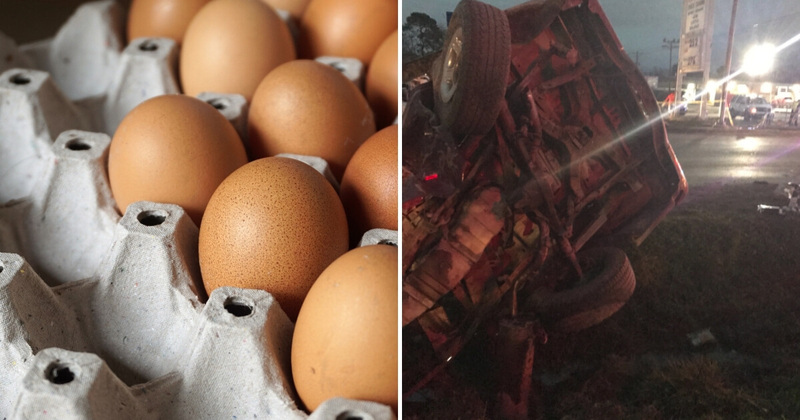 It may have seemed like a prank, but the potential for danger was clear as a group of teenagers threw eggs at moving cars and ran a red light during a car chase. And now an innocent woman has died because of their misguided idea about how to have fun. On the evening of New Year’s Day, Harris County, Texas, Sheriff Ed Gonzalez shared the tragic tale on Twitter as details were uncovered. The story and images are horrifying. About an hour later, Gonzalez added a few more details about the accident. As bad as the story looked when he started sharing it, the new details added a new level of wrong to the event. Moments later, the sheriff shared an image of the wrecked vehicle. He also wrote that the victim apparently had only been out on a harmless errand when her life was ended.